We have 140 spaces in our Nursery School. To access their nursery education entitlement children must be 3 years of age before the start of the school year (1st September). Your child will have a special person to link with when they come to nursery called a key person. This member of staff will work very closely with you and your child to make sure your child settles well and that we meet their needs. They will plan carefully for your child’s development and learning and will communicate with you as much as possible. 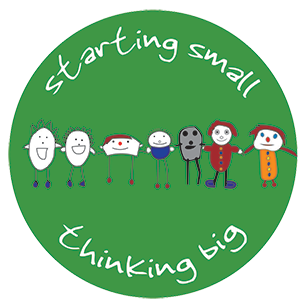 A lovely learning diary will be made for you and your child to look at regularly and which you will be invited to contribute to with photos, pictures and comments. We will invite you to come and share this diary at least 3 times a year. 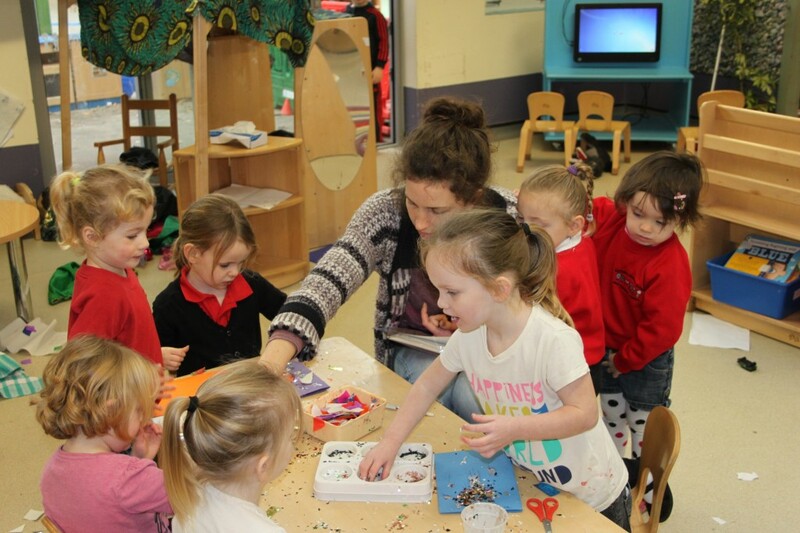 We do lots of messy things at nursery so please don’t send your child in their best clothes! We do use aprons wherever possible and you can buy centre sweatshirts and polo shirts from us. A spare set of clothes in a bag for your child to be changed into in case of an accident is very helpful and also nappies and wipes as needed. Shoes that are comfortable and that your child can run and jump around in are important. On hot days, please bring a sun hat and put sun lotion on before your child comes to nursery. They have been physically sick or had diarrhoea (they must stay home at least 48 hours after the last occurrence). Please ring us if your child is ill so we can note it down in our records. We will phone you if your child becomes unwell during the nursery session and ask you or the person you have given as an emergency contact to collect as soon as possible. Please tell us about any prescribed medicines, drugs, health, diet or allergies that your child may have. We can only give medicines to children if they are prescribed. All children will have a snack time with their key person where they will be offered fruit and milk or water. If your child stays all day you will need to provide a healthy packed lunch. We aim to offer the children the opportunity to visit interesting places in the local area throughout the year and especially when the weather is better in Spring and Summer. We will ask you to accompany on these visits as it really helps us but also supports you and your children learning together.